This past week some of my nearest and dearest have been undertaking The Maple Syrup Diet (TMSD). The diet/fast/cleanse was made famous by booty shaking goddess Beyoncé Knowles. It has been reported that she shed 20lbs in a matter of weeks to get into shape for her then upcoming Dreamgirls role. Doing TMSD includes drinking only a concoction of maple syrup, lemon juice, cayenne pepper and water. Some versions give you the option to have a healthy evening meal, most however advocate having nothing but the drink, laxative tea and sea salt washes for a number of days or in some extreme cases weeks…WTF! This is basically starvation, right?! Further more will you lose only the desired fat or important muscle tone? Also once you start to eat again will you not just pile all the weight back on? Now I’ll let you into a secret…I was tempted to join in…gasp! My disciplined approach to eating has gone a liitle lot awol of late. Unfortunately I have been unable to attend my weekly Slimming World meeting which those of you that have read my previous Yo-Yo Dieter posts will know help me massively. I am however more determined than ever! As an over eater my relationship with food will not always be plain sailing. I will have wobbles, especially in times of great stress which has been the case of late. So then what is the answer? I have sat here thinking back to my weight loss and gain history. My conclusion…do not undertake fad diets/quick fixes. They don’t fix the underlying problem and are unsustainable, as result they perpetuate the problem. Believe me I know, here are a few I have tried. 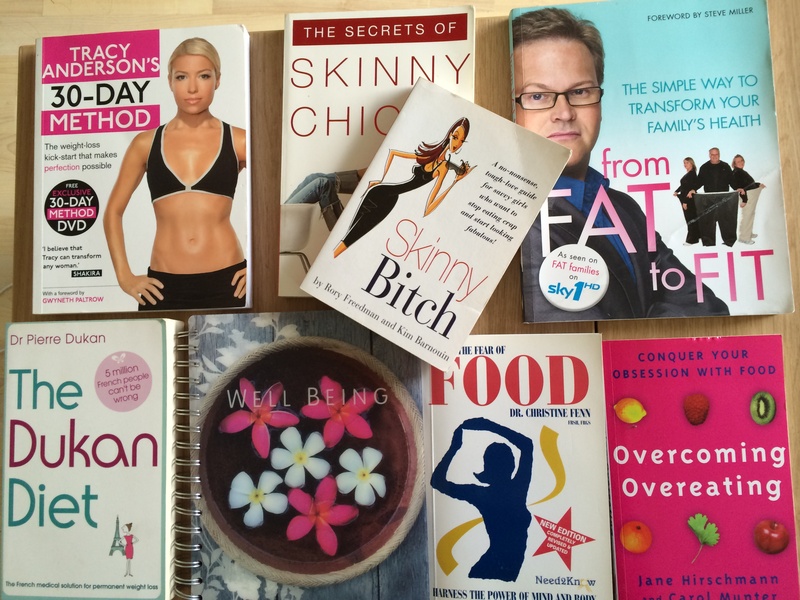 To be fair to the authors of Overcoming Emotional Eating and Forget the Fear of Eating these are pretty fab books that help you to understand your eating habits. I would recommend these books. Everywhere you look there are 100’s of ‘wonder diets’ promising to fix your problems and reduce your waistline…don’t listen, it’s all BS! The reason the ‘wonder diet’ book that promises to solve all your problems lies before you is to make the author money NOT help you out. The diet industry is so massive and there are a lot people that want a slice of the multi-billion dollar pie! Now I’m not saying that every author of every diet book is evil, corrupt and doesn’t care about you. What I am saying is that even if they do truly care and want to cure obesity, a lot of what most of them claim will not work for you and if it does it will most probably be transient. 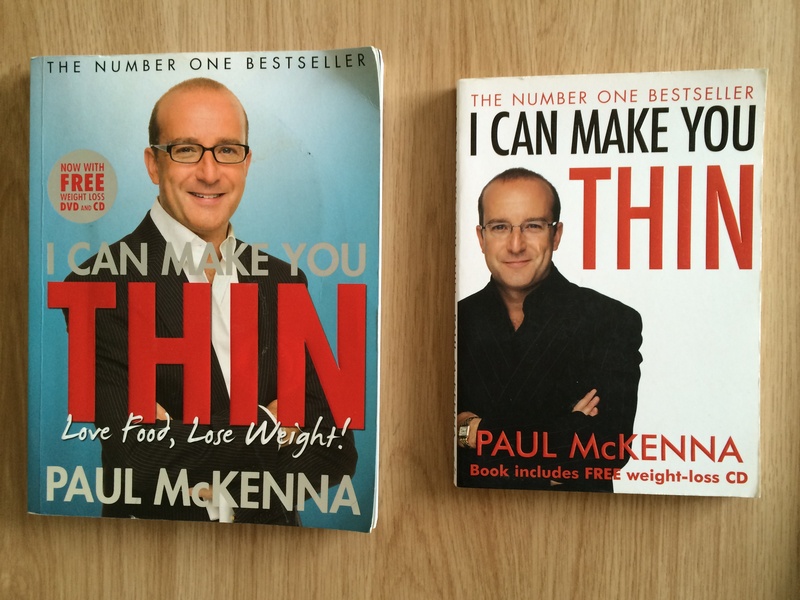 One person that seems to share my views on the diet industry is Paul McKenna…hypnotherapist and best selling author of ‘I Can Make You Thin’. Anyone that see’s his book may be led to believe that it’s yet another diet book, full of forbidden foods and restrictive eating regimes. In fact it is a breakthrough weight-loss system that has no restrictions and over a 70% success rate. His literature is available in book, CD/DVD form and handy phone apps. Now that’s it in a nutshell. Paul does take you through it in a lot more detail…obvs. I would advise anyone to read this book, it will help you understand the problem with the diet industry and also how to understand your true relationship with food and how to fix it! He will give you detailed explanations of how you can incorporate the 4 GOLDEN RULES into your life successfully. So what about the 30% of people this system does not work for? Paul explains that some of these people did not follow the instructions properly and some people could just not tell when they were full. The first category…those that did not read the instructions properly, well short of paying them all a visit and explaining in person I don’t see what Paul can do. As for the people that did not know they were full…aka me…well there is an answer! Hypno Gastric Band. With this system Paul will teach you to stop over-riding your bodies natural ability to understand when you are full. 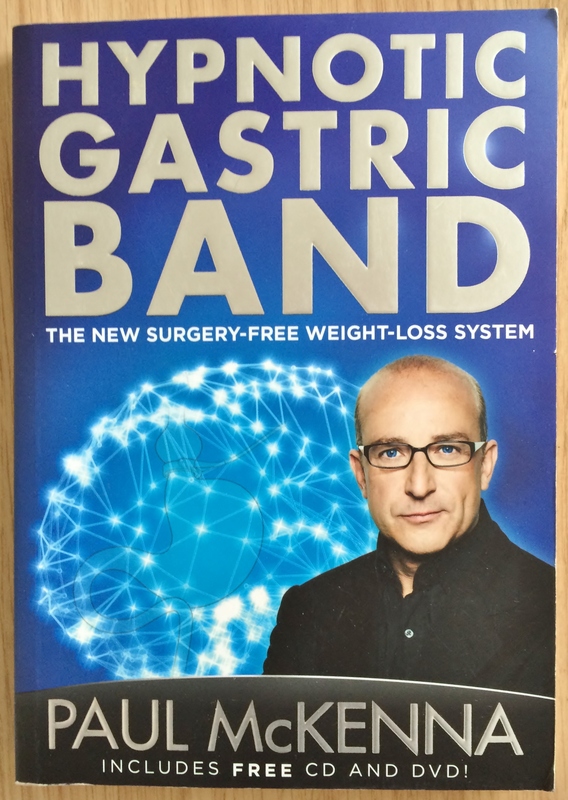 He will have you read the book and prepare to insert your hypnotic gastric band as if you were preparing for a real surgically inserted gastric band. Once you have installed your hypnotic gastricband…by listening to the trance CD, it’s back to the 4 golden rules. OK you may be wondering why I attend Slimming World if I am in agreement with Paul and find his system so fantastic! Well in all honestly I find it incredibly difficult to sit with absolutely no distractions. Concentrating only on my food can sometimes be a massive challenge for me, so much so that I tend to abandon the 4 golden rules. Now I am not suggesting that you ignore these rules and find another solution, if I could stop getting distracted or self sabotaging when I want to overeat and abide by Paul’s teachings this would be the only way for me. Unfortunately…Paul would not like this if he read it…I cannot always stick to the 4 golden rules so I rely on a mixture of two things. Paul’s hypnotherapy/visualisation and Slimming World. …I don’t want to go into this massively as I have already discussed it at length. 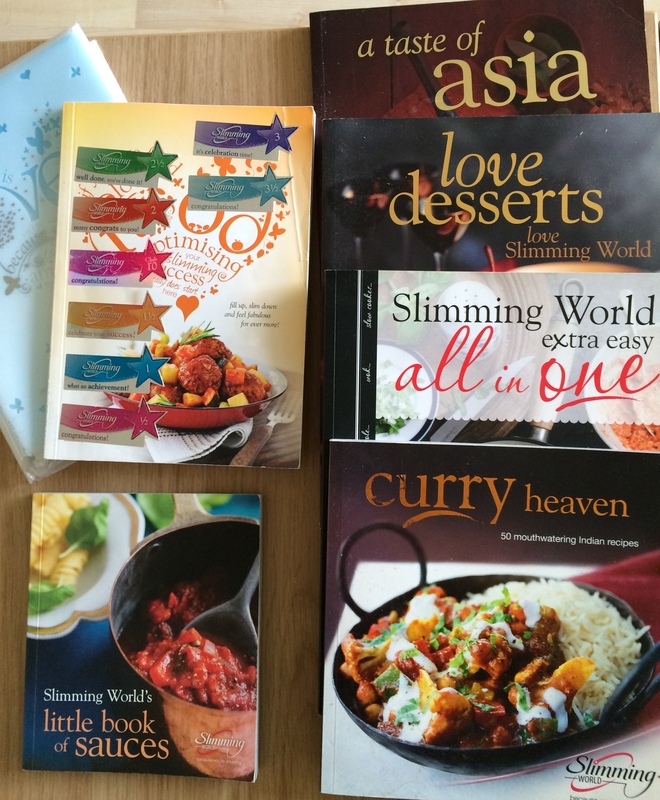 All I want to re-iterate is that the support I have gained from my Slimming World group has been invaluable. Paul McKenna may deem this a diet that claims it isn’t a diet but I personally do not. I am completely in agreement with the founders that this is a healthy eating plan. Nothing is off limits, it’s simply a case of this isn’t so bad for you have as much as you like until you are full (insert 4 golden rules here) and this is bad for you so limit it (again insert 4 golden rules here). 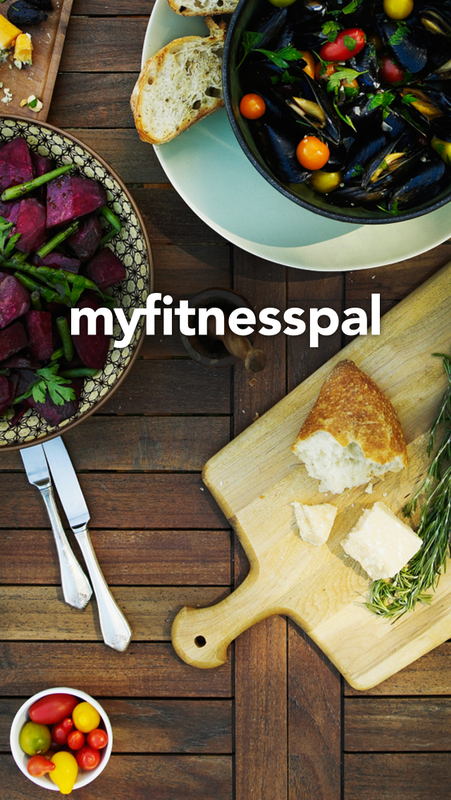 For those of us that can’t fully dedicate ourselves to concentrating on our meals and may forget to check when we are full this is a pretty fantastic alternative. Not only that but this really is a new ‘healthier’ way of eating that is totally sustainable. So there we have it my perfect combination of how I control my over eating and avoid daft quick fixes. The only other thing to do is throw myself into the zone and start today, not tomorrow…even if it is Monday tomorrow…positive changes should never be left until tomorrow, do it now! How about you guys, please share your experiences either in the comment section or as some of you prefer to do PM me. I love to hear from you either way.